The body of an Indian man who passed away in Saudi Arabia was swapped with that of a Sri Lankan woman and sent to the former’s home by mistake. The body of a Sri Lankan woman reached the destination in Kochi in India’s Kerala state, according to Indian media reports. The deceased is Konni Kummanoor native Rafeeq and his body was swapped and brought to the native place. 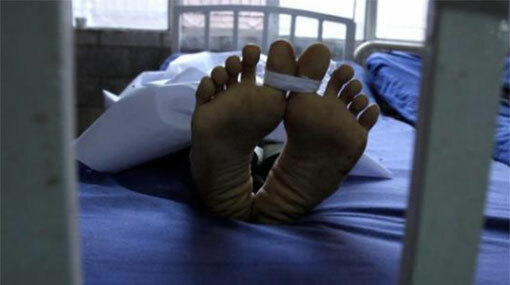 Family members said that the body of a Sri Lankan woman had reached their place. The body reached Kochi by a Saudi Airlines flight, the report said. Relatives of 28-year-old Rafeeq, who died of a heart attack in Saudi Arabia last month, got a shock when they opened the casket. The family discovered the mix-up when the casket reached Konni, about 90 km from the state capital. A police official attached to the Konni police station confirmed the incident. The woman’s body is being moved to the Kottayam Medical College Hospital mortuary and arrangements are being made to send it back, said another police officer who did not wish to be identified.